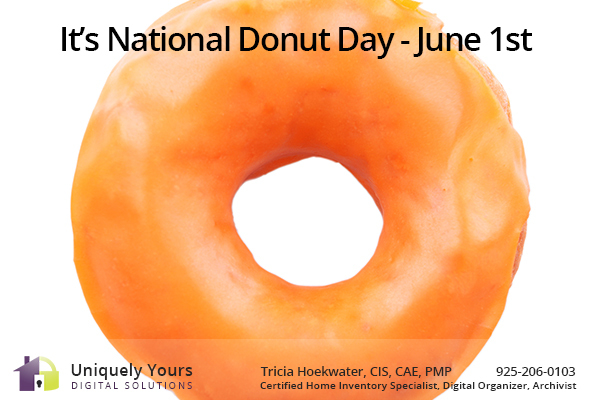 SO SWEET: National Doughnut Day honors the Salvation Army “Lassies” of WWI. It is also used as a fund raiser for needy causes of the Salvation Army. The original Salvation Army Doughnut was first served by Salvation Army in 1917. During WWI, Salvation Army “lassies” were sent to the front lines of Europe. These brave volunteers made home cooked foods. They also provided a morale boost to the troops. Often, the doughnuts were cooked in oil inside the of the metal helmet of an American soldier. The American infantrymen were commonly called doughboys. Salvation Army lassies were the only women outside of military personnel allowed to visit the front lines. Lt. Colonel Helen Purviance is considered the Salvation Army’s “first doughnut girl”.